LinkedIn has continued its expansion plans in Asia with the introduction of support for three local languages that it believes will boost usage of the professional social network in the continent. The additions mean that LinkedIn now supports Korean, Bahasa Indonesia and Bahasa Malaysia (there are important distinctions between two), as Arvind Rajan, its managing director and VP of APAC and Japan, announced in a blog post. The launch of the local languages will better support the growing number of professionals joining LinkedIn. Local language availability often precipitates a whole new generation of LinkedIn members locally, enhancing the experience for the entire community. Support for Indonesia could prove to be particularly key given that social networking is akin to a national sport in the country, whose 40 million Facebook users are surpassed only by the US. 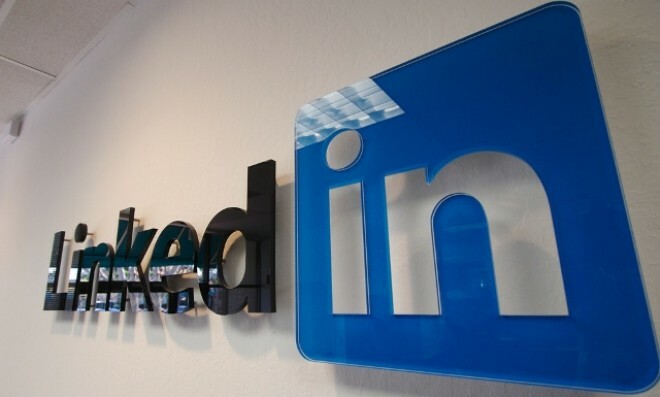 The post also confirms that LinkedIn has now passed 20 million registered users in Asia, to which it is aiming to add a large chunk of the 55 million plus Facebook users that Socialbakers estimates exist in the three newly supported countries. Rajan believes that LinkedIn has a “massive opportunity for growth” in Asia and, going on the progress of Facebook and Twitter in the region, there is certainly good reason for optimism. While the business scope and ‘real-name’ policy of LinkedIn may not appeal to the average Asian Twitter or Facebook users, no single professional social network yet dominates the region in the same way Facebook does. Existing users can switch their language to Bahasa Indonesia, Bahasa Malaysia or Korea, or any of the other eleven languages supported by the service, at the ‘change language’ link, while new members can access local sites for non-English support from the get-go. LinkedIn has taken significant steps in Asia this year, having launched an Asia Pacific headquarters in Singapore in May, and opened an office in Japan in October. It’s approach to China is less clear and the company recently refused to be drawn into discussing its policy for the country, where rival Tianji leads the professional social network space. Update: LinkedIn has shared membership figures in the three markets with us, it will be interesting to observe the impact that local language support has on its numbers in each country.